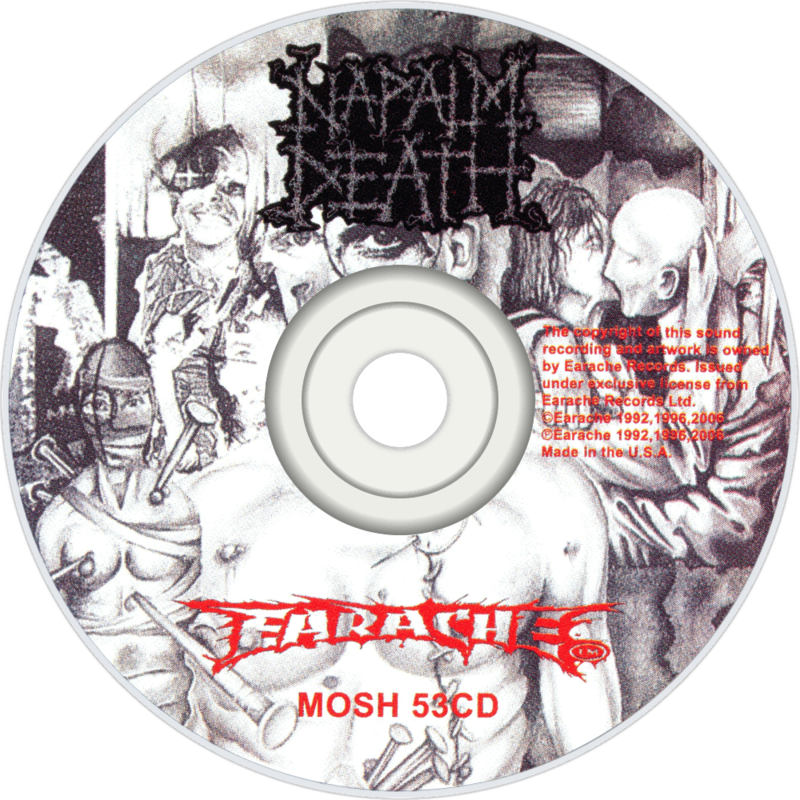 Utopia Banished is the fourth album by the UK band Napalm Death. The album was released in 1992 by Earache Records. It is the first album featuring Danny Herrera on drums following the departure of Mick Harris.